Take a step inside and control the tour, or simply hit "play" and be guided through the home. 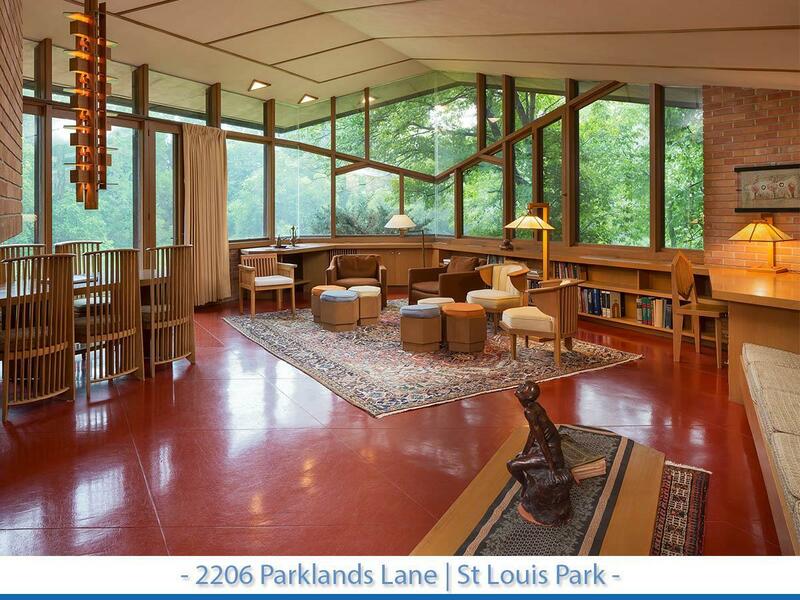 Rare Frank Lloyd Wright designed home offered for sale for the first time by original owners. Incredible location, close to downtown Minneapolis, yet set on 3.77 extremely private acres at the end of a quiet cul de sac.